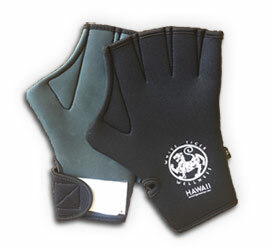 These aqua aerobics mits are webbed so they create resistance and thus muscle tone as you move your hands through the water. Tones the back of your arms, tummy, torso and more. These are the BEST MADE HIGHEST QUALITY WATER FITNESS GLOVES YOU CAN BUY for aqua aerobics, water fitness, water exercise, pool exercise, swimming or water aerobics. We have these custom made in our factory. You will love them or your money back! 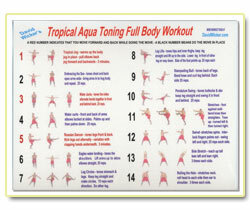 This waterproof water fitness instruction card turns any pool into a personal fitness center! Just bring this into the pool with you. It shows you exactly how to do the water fitness exercises correctly to tone muscle, how many reps to do and the order you need to do them in. Use this Aqua Aerobics Instruction Card with the White Tiger Water Fitness Gloves for aqua aerobics, water fitness, water exercise, pool exercise, or water aerobics. We have these custom made in our factory. Love this or your money back! 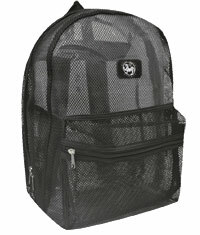 This handy and clever mesh backpack is perfect for the pool, beach or lake. You can carry all your water fitness gear around with you and even when your items are wet they will still dry without becoming musty. If your items have sand on them then just give it a good shake and all the sand will come right out and not gather at the bottom. 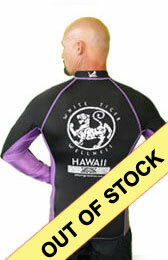 Plus you can wear it against your bare skin and your back won’t sweat. It’s also so nice to see what’s on the bottom of the bag without having to feel around for what you want in the darkness. It’s even got a hidden pouch to store your keys and money or other small items. You will use this on many occasions and it will last for years to come. 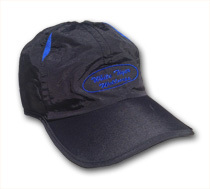 These Water Fitness Hats can be used anywhere! They can get wet and then dry in seconds. They also keep your head cool from the light moisture wicking fabric and breathe holes made of mesh. Very high quality and very popular. 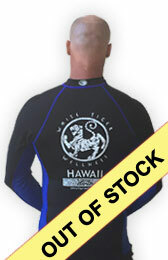 One size fits all and available in Dark Blue. Good in the rain and good in the sun. 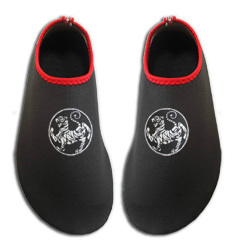 Used for golf, tennis, aqua aerobics, water fitness, water exercise, pool exercise, or water aerobics. Love it or your money back. 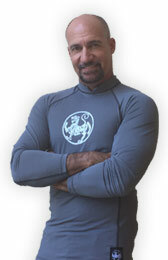 These Water Aerobics shirts block the UVA and UVB rays of the sun that damage your skin! 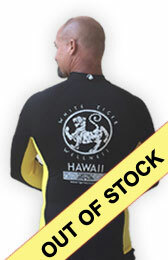 These shirts also known as rash guards will keep you warm in water and will protect your skin during aqua aerobics, water fitness, water exercise, pool exercise, or water aerobics. Not only that but they look great. 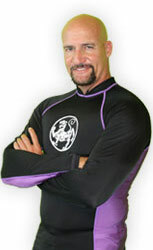 The BEST MADE AQUA AEROBICS SHIRTS YOU CAN BUY! You will love this or your money back. Do not put in dryer! 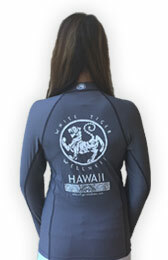 These Water Aerobics shirts block the UVA and UVB rays of the sun that damage your skin! 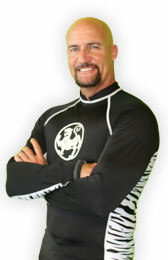 These shirts also known as rash guards will keep you warm in water and will protect your skin during aqua aerobics, water fitness, water exercise, pool exercise, or water aerobics. Not only that but they look great. The BEST MADE AQUA AEROBICS SHIRTS YOU CAN BUY! You will love this or your money back. Do not put in dryer! !